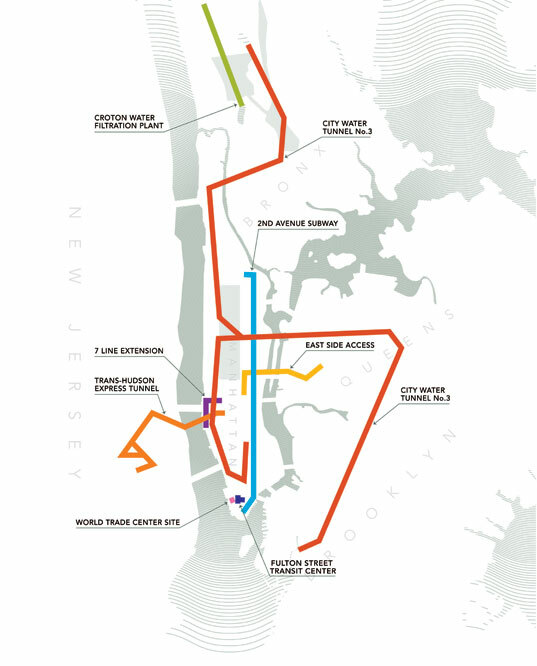 The vast underground network of tunnels in New York City is the focus of an historic exhibition allowing visitors into a world unknown and featuring the much-discussed, but little understood mega-projects bringing the City’s transportation infrastructure into the 21st Century. An exhibition at Grand Central Station and the New York Public Library highlighting the amazing mega projects that lay beneath the city streets. The website has a great selection of current and historical photos and drawings from the 8 Great Projects Under New York. This is looking like a must see for me.